The two Jerrys. 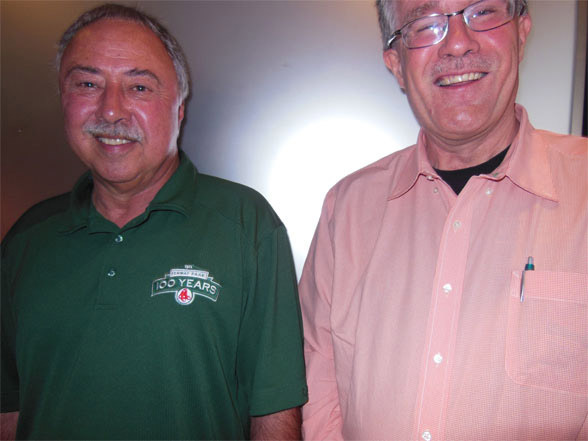 Jerry Remy and my husband Jerry in a Chicago elevator. Beloved Red Sox announcer Jerry Remy has announced he will not return to the broadcasting booth for the rest of the season. It’s a sad turn of events for Sox fans who love what Jerry brings to the game. Let’s hope he comes back next year. 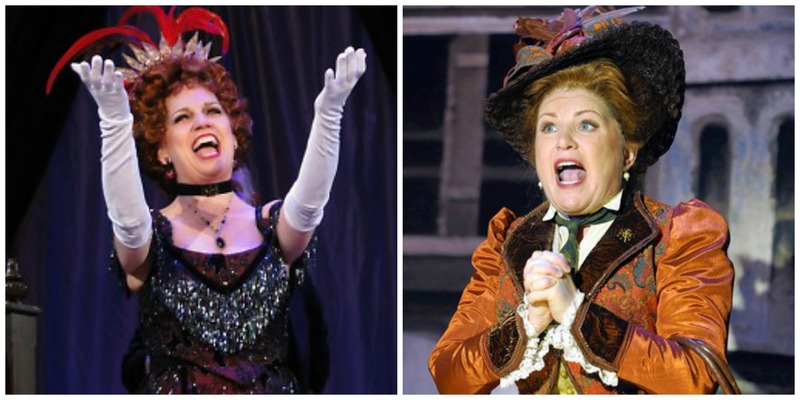 Beth Leavel, left, and Klea Blackhurst portray America’s favorite matchmaker Dolly Gallagher Levi in two very different productions of Hello, Dolly! What kind of fool goes to two different productions of the same show in two weeks? A musical theater fool. I recently saw two productions of Hello, Dolly! The first was at the Cape Cod Playhouse in Dennis, Massachusetts, starring Tony-award winning actress Beth Leavel (The Drowsy Chaperone). The second was in East Haddam, Connecticut at the Goodspeed Opera House, featuring Klea Blackhurst in the title role. Two very different productions, but great fun for this Dolly fan. Walt tapes a devious confession that serves as a warning to Hank. No, the table does not want a side order of guacamole. O.K., that wasn’t the highlight. Not even close. But the overly cheery waiter trying to plus sell margaritas and tablemade guacamole to Hank, Walt, Skyler and Marie, who clearly were not in a festive party mood, was pretty funny and pretty scary. The scene concluded with Marie advising Walt to kill himself. There were two major plot developments: Walt’s “confession” which was really just a thinly veiled threat to Hank, and Jesse’s realization that Walt poisoned Brock with the lily of the valley plant. First Walt’s “confession.” It’s in quotes because, well, it was and it wasn’t. After the very uncomfortable scene at the Mexican restaurant, Skyler leaves a disc for Hank. It turns out to be a confession, with Walt starting off, “If you’re watching this tape, I’m probably dead.” Wow, is Walt going to really confess???!!! No. While he admits to cooking up meth, Walt says Hank was the mastermind Heisenberg and he did everything at Hank’s direction. So it’s a warning to Hank that if he goes public, Walt is going to finger Hank, thus buying Walt the time he needs to get his affairs in order. In this game of wits, this move goes to Walt. Walt’s confessional was well written. Jam-packed with lie after lie and very plausible. It was so clever and Bryan Cranston (Walt) played it so sincerely, you couldn’t help but laugh at how twisted he made things to portray Walt as Hank’s victim. And Hank’s (Dean Norris) pissed-off facial expressions were priceless. Repeating what I said last week, Dean Norris this is your time to be nominated for an Emmy! 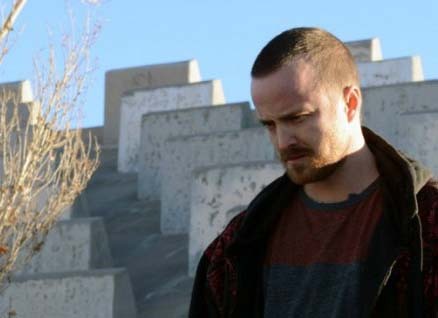 Jesse realizes Walt lied and played him for a fool. Then there’s our poor Jesse. 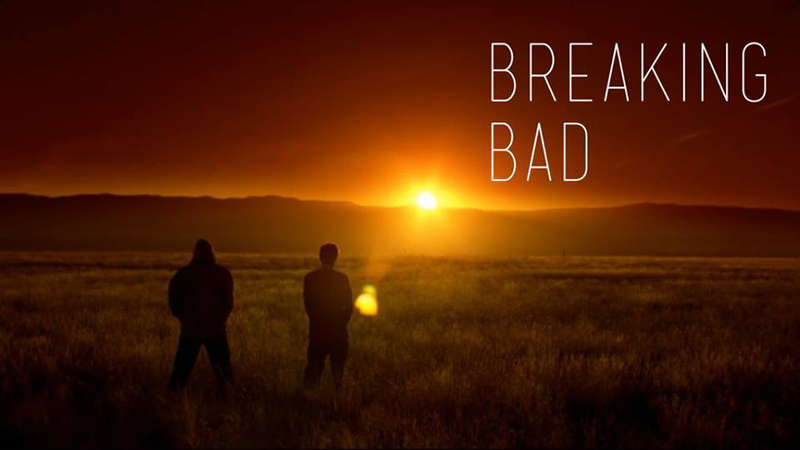 Walt confronts him in the desert with Saul and Jesse tells Walt he hasn’t ratted him out to Hank. Walt “kindly” suggests that it might be better for Jesse to disappear and relocate to a new town. But Jesse sees through this and begs Walt to admit that he wants Jesse to leave for his own sake, not for Jesse’s. But Walt hugs Jesse and he gives in, going through the motions with Saul to relocate and disappear. Saul suggests Florida, but Jesse thinks about Alaska, a fresh start in a fresh environment. While waiting for a “van” to pick him up and whisk him away to Alaska, Jesse realizes that Huell actually pickpocketed the ricin cigarette he was carrying when Brock was poisoned. Jesse had assumed Gus had taken it, but now he realizes it was Walt and he skips the van in order to beat a confession out of Saul. 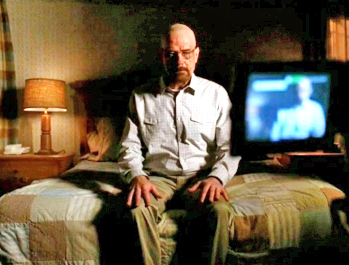 The scene ends with Jesse going to Walt’s home and pouring gasoline inside the living room. This is great. We’ve been waiting for Jesse to wise up to Walt and it looks like he finally has. Jesse’s our man! How many bad things will Jess discover about Walt? Walt has killed Mike, Gus Fring, he poisoned Brock, he’s killed drug dealers left and right and a slew of prison inmates in one fell swoop. There were two other “bad things” Walt did that especially stand out. His omission and failure to save Jane when she was choking on her own vomit from drugs. He let her die, knowing how much Jesse loved her. Then there was the time when Walt needed to go to his home and get money but suspected there were a couple hit men there, so he called his neighbor to go over to the house on the pretext that he left something plugged in. Yeah, Walt was willing to let a poor innocent woman be killed for his own benefit. Walt you are a bad man. A very very bad man. You lie so clearly, effortlessly, and brilliantly to save your own hide. Yet you fall apart and turn into Hal from Malcolm in the Middle when you lie to Skyler about checking the knob on the coca cola machine. Too funny. The bumbling, fumbling Walter White that we love is still there. He’s buried far down, but still there. Fun things: Saul’s code-word reference to a Hoover Max Extract Pressure Pro Model 60 vacuum cleaner and his Hello Kitty telephone. We also learn that Walt’s full name is Walter Hartwell White. Vince Gilligan has had fun with names on Breaking Bad. Walter White and Jesse Pinkman are homages to Quentin Tarantino’s characters from Reservoir Dogs (I once named a cat Mr. Blue), and Gus Fring was named as a tribute to the TV show Fringe. Now we learn Walt’s middle name is Hartwell. Hart well? Good heart? Well heart? Maybe once upon a time, but sadly not now, not anymore. But could a redemption be in the works? Talking Bad: An hour after Breaking Bad there was a half-hour chit chat called Talking Bad, which I have not been watching because of its timing. Seriously, AMC promote your new damn show, whatever its called, another way. Stop riding Breaking Bad’s coattails and interrupting the show with its follow up. I caught Talking Bad this week because the featured guest was Samuel L. Jackson, whom I greatly admire. Jackson said he’s been watching the show since Day One, so props to him. Hilarious tweet by Aaron Paul before the start of this week’s episode. There was a scene in this week’s episode that seemed like it was from Jackson’s movie Pulp Fiction. Todd, his uncle and another thug were having coffee in a diner while Todd went on and on about the great train robbery where they committed the greatest heist of all time, stealing a huge quantity of methalymine and substituting it with water. This scene had Quentin Tarantino written allllll over it, including an innocent server re-filling the coffee cups a la Reservoir Dogs. Once again, I can’t wait for the next episode. In comparing this show to Dexter, which is also in its last season, Breaking Bad is far superior. Dexter is going out with a whimper, Breaking Bad with a BANG. 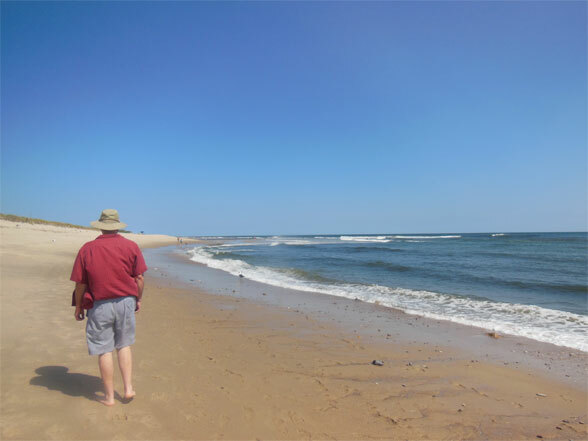 My husband takes an early morning stroll along Coast Guard Beach at low tide. Skyler lets Hank know she is going to stand by her man. 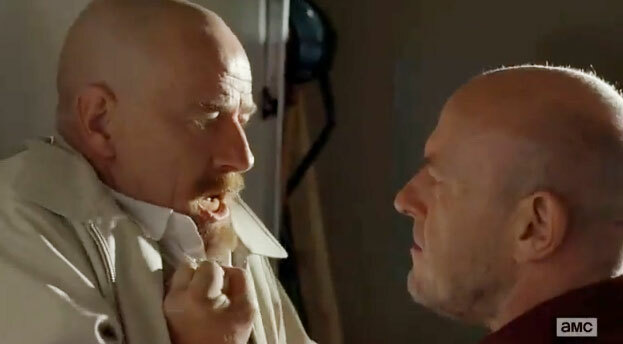 Hank confronts Walt in Breaking Bad’s season opener Blood Money. Breaking Bad is coming back for its final season this Sunday night. Walt vs. Hank. Let the games begin! 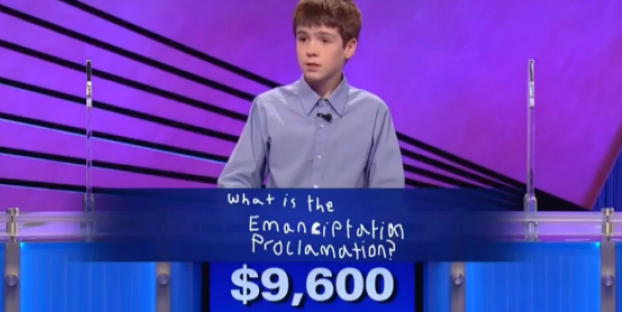 A life lesson from Jeopardy! Perfect Polly: I wanna buy one but for who and why? When shards of Perfect Polly get caught in your perfect dog’s intestinal tract, you’re going to need perfect veterinary surgery. Every now and then a TV commercial pops up that looks like a Saturday Night Live parody but turns out to be for a real product (yes, I’m talking to you Shamwow).